For nine years I was caught in the grip of an eating disorder, scrutinizing every inch of my body and obsessing over every detail. 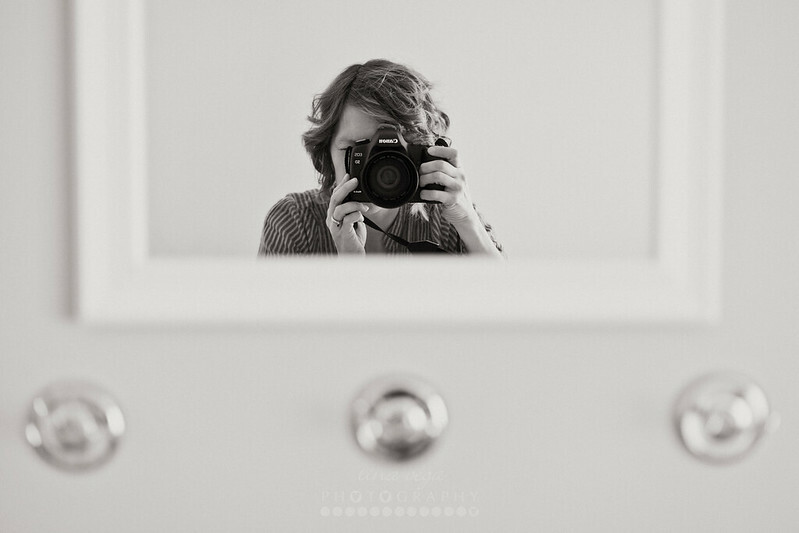 I had no idea how distorted the view I had of myself had become until entering treatment. 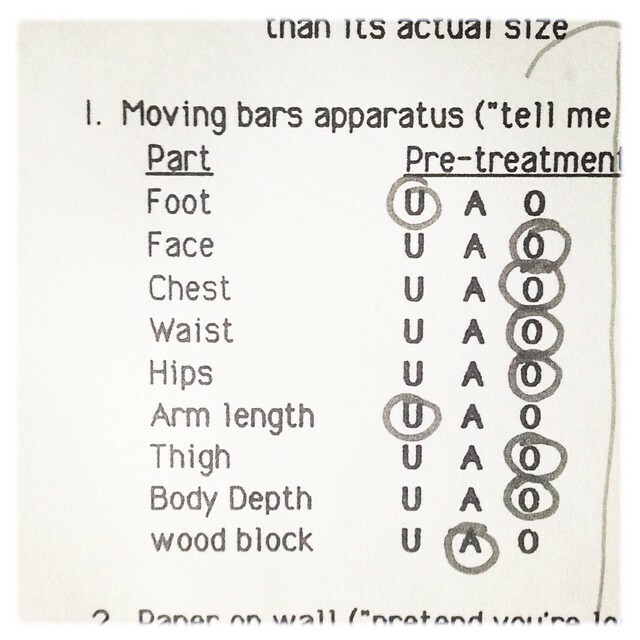 As part of the program, our body image was measured using a variety of techniques during pre- and post-treatment. The view I had of myself was compared to actual measurements taken by clinicians. As women, we can be so harsh and critical of ourselves at times. This can even extend beyond physical characteristics as we ruthlessly judge ourselves as mothers, wives, sisters, friends… WOMEN. We compare ourselves to false standards fed to us through the media. We compare and never measure up. I can’t tell you how many times a client has sat before me – unhappy with her appearance, unable to see the beauty she radiates. It breaks my heart because I know that feeling; it prevented me from seeing myself clearly for a huge chunk of my life. The thing of it is my lady friends, we need to stop comparing! Stop using others as the measurement for our own growth and contentment. Because if we don’t, the view we have of ourselves will remain distorted. We will never measure up because were not made to be anyone else! We need to treat ourselves with kindness, be gentle with our shortcomings, and learn to see ourselves through a new lens. It is time to embrace a new perspective. I read your post and then clicked on the video clip. It made me cry. A long time ago I had an eating disorder. So I struggle with the things and feelings you are talking about. From time to time. I know that I still live in that place…sometimes…especially when I’m tired or stressed or feeling inadequate. The women in that video were each so beautiful but they didn’t recognize it until they saw themselves through the eyes of others. I try to model positive body image to the young women in my life – I want them to know how truly beautiful they are…how truly lovely each one of us is. And when we can embrace that – we absolutely shine! I accidentally deleted my own comment! Thank you so much, Lynn, for sharing your insight and heart regarding this sensitive topic. I love how your experience has made you intentional around the young women in your life. Too, the absolute wisdom in your statement that true beauty rests in embracing “how truly lovely each one of us is” – so true, Lynn!